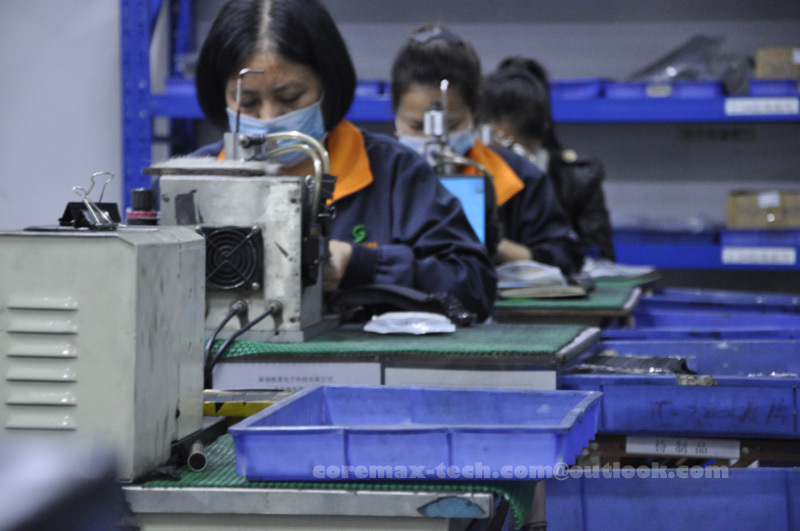 7.4 v lithium ion battery pack is normally made of 2S1P 18650 battery cells. With PCM protection.7.4v 1000mah li-ion battery can be made of 2S1P lithium polymer battery also. 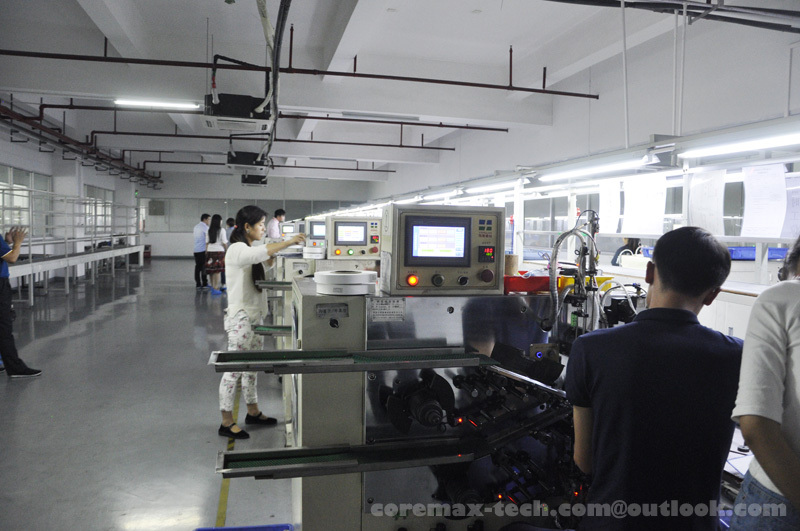 Coremax provide both solution for customers meet the demends. As a 7.4 v lithium ion battery pack.1000mAh 18650 battery cell is not available anymore. 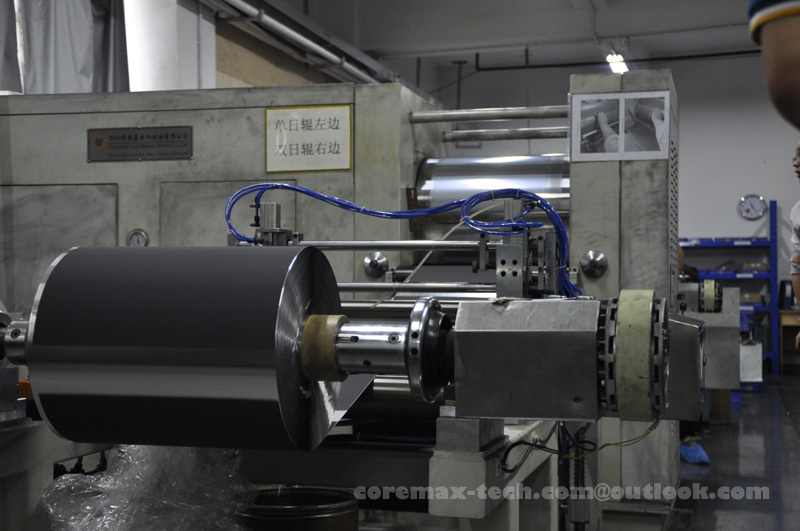 So we will stronly recommed higher capacity like 2200mah or even higher. 7.4v 1000mah li-ion battery (lipo battery) with High energy density, high level platform, long working hours, long cycle life(500th lifespan). 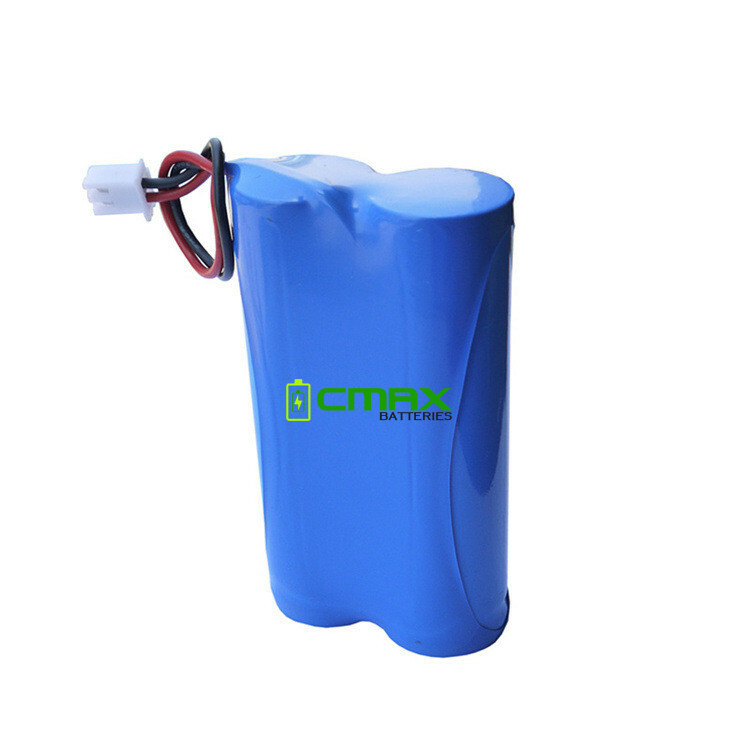 Coremax provide 7 volt rechargeable battery pack and the specified charger 8.4v. If you need charger, please clarify with our sales. Output terminal and line requirements With label, plug, connector, can be customized ; 7.4 v lithium ion battery pack charger is available also.